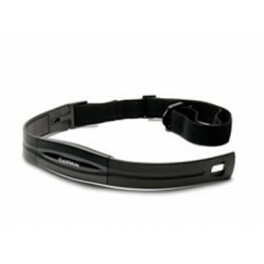 This is a Garmin Comfort chestbelt. It fits chest sizes 25–45 inches. This chest belt features a user-replaceable battery, error-free ANT transmission technology and is water resistant to 30m (100 ft). 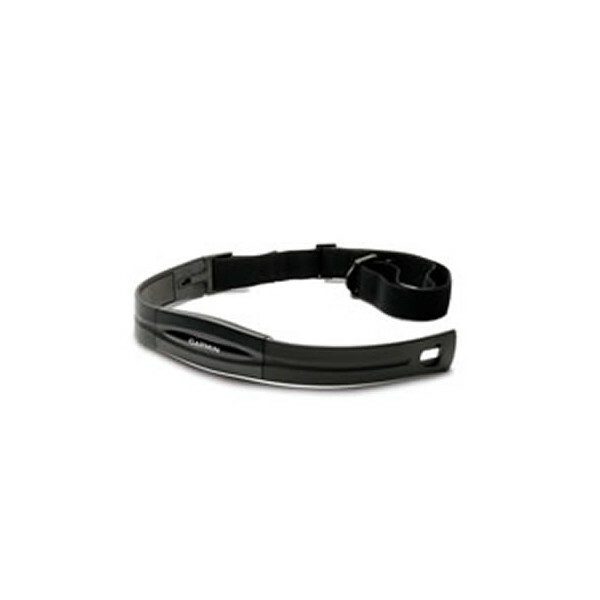 This item is compatible with PM5 and PM4 monitors and Garmin watch receivers only. It is not compatible with Concept2 PM2 or PM3 monitors or any Polar heart rate products.